LinkedIn is worth it, if you know how to work it. When it comes to social networks, LinkedIn just doesn’t have the same buzz as Facebook, Twitter, or even Instagram. It has never been “hip” or “cool” to profess your love for LinkedIn, but a robust LinkedIn presence and knowledge of its latest tools can give you a leg up for success, whether you are building your business or seeking your next career opportunity. LinkedIn is growing – and fast. Earlier this year, the Microsoft-owned social network claimed more than 500 million users, with sustained growth in sight. ​Executives, business leaders, and decision-makers spend time on LinkedIn, perhaps because they can cut through the noise of other social platforms, eliminating the silliness and cat videos other socials can harbor. In fact, 80 percent of the CEOs of the world’s 50 largest companies use social media, according to a 2015 Harvard Business Review article, and they can get down to business on LinkedIn. 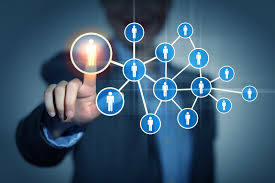 LinkedIn regularly adds new features, making it more user-friendly and beneficial every day, and, if used properly, you can grow contacts and/or your company through this platform. 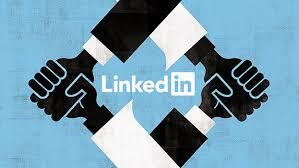 Savvy use of LinkedIn can, and will, open doors to valuable introductions and result in new opportunities. • Data, Data, Data – Whether on its new homepage or on your individual posts, LinkedIn is giving you more and more information on who is looking at, and engaging with, your content. You can see the top industries of your readers, common job titles, where they are located and how they found your article. Leveraging this information helps you curate more effective content, deepens relationships and, ultimately, leads to new business and career connections. • Self-Publishing – LinkedIn rewards those who regularly use its LinkedIn Publisher feature by adding the word “Author” to their profiles. Self-publishing is a great way to extend thought leadership efforts, create content that speaks directly to target audiences and provide actionable advice and detailed information. It also extends the reach of articles on a company’s blog and allows writers to summarize key points made in news interviews or in already-published bylined articles. • Native Video – Embracing video has been a big move forward for LinkedIn. Previously, you’d have to upload video from YouTube or other video sites. Now, you can film directly from a smartphone and upload right onto the site, as long as you do so from the LinkedIn app. Remember, people want to do business with those they know, like and trust, and putting a face to a brand helps them do that. 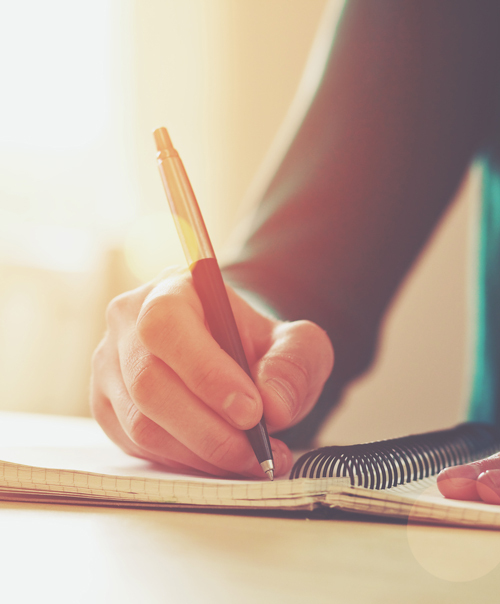 Short and sweet is key – one or two minutes of content is plenty. • Active Status – In August, LinkedIn rolled out its active status feature, which puts a green dot alongside contacts who are active on the platform while you are. This lets you know you could, potentially, engage in a real-time discussion with someone. Green with a white dot means these contacts are on mobile and also able to talk. You might even be able to tag these folks in a post or update to increase the likelihood of likes or comments. • To the Point – Beyond sharing articles or reacting to posts from your peers, consider posting short text-only updates. Normally, photos and links to other articles perform best on social media, but recent metrics seem to prove that text-only is the way to get more eyeballs on LinkedIn. You can follow up on posts by providing a link for more information in the comment section below, a strategy which works quite well. As you grow your LinkedIn presence, remember to spend time engaging with others, who will, in turn, engage with you. Comment on posts from your connections, personalize notes when you send an invitation to link in, and share the good news from others in your circle of influence. And, if you mean business, by all means make LinkedIn a part of your 2018 social strategy. This article originally appeared on 914INC.